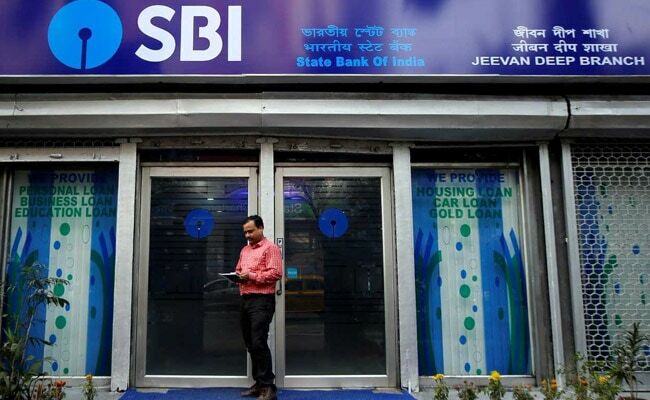 State Bank of India (SBI) on Friday reported a standalone net loss of Rs 4,876 crore for the April-June period. That marked the third quarter of net loss for SBI. The loss was much larger than analysts' estimates of Rs 171 crore, according to Thomson Reuters. The country's largest bank had registered a net profit of Rs 2,006 crore for the corresponding period a year ago. For the quarter ended June 30, 2018, SBI reported a revenue of Rs 58,813 crore, as against Rs 55,941 crore a year ago. The net loss was attributable to higher provisions for non-performing assets (NPAs) - or bad loans. Provisions stood at Rs 19,499 crore in Q1, as against Rs 9,051 crore in the year-ago period. Gross bad loans as a percentage of total loans stood at 10.69 per cent from 10.91 per cent in the previous quarter and 9.97 per cent last year.